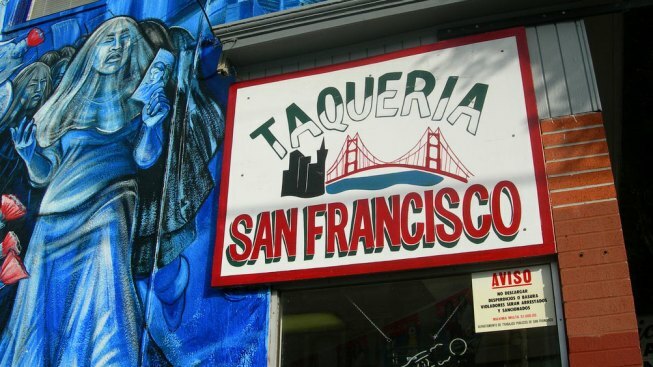 Explore the world of tacos in San Francisco with the Random Taco Crawl Generator. While on a taco crawl tasting with friends, local techie Lindsay Tabas scored the Web site domain name tacocrawl.com on a lark -- and then had to figure out what to do with it. Tabas ended up creating the "Random Taco Crawl Generator," which will guide you through a selection of taquerias listed on Yelp. Just enter the numbers of stops you want to make, a neighborhood you want to crawl through, and voila -- a suggested selection appears, complete with links and ratings. Tabas wants to add features, like plotting the course on a Google map or expanding the selection to other cuisines (the San Francisco Weekly discovered Chinatown searches appropriately turns up dim sum joints instead). But don't hold your breath, she says on her blog: "The truth is, I want to eat tacos, not program tacos; I need a break!" Amen, sister. Photo by Aaron May. Jackson West's feature request is to add searches for establishments offering, ahem, "variety meats."